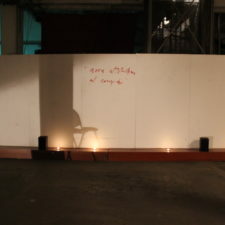 Live Arts Cultures is an association based in Venice that organizes residencies, performances and promotes performing arts: particularly dance, music, performing arts and new technologies. 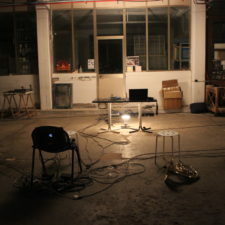 We created a soundscape combining horn, live electronics and recordings of crickets. 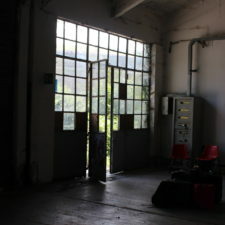 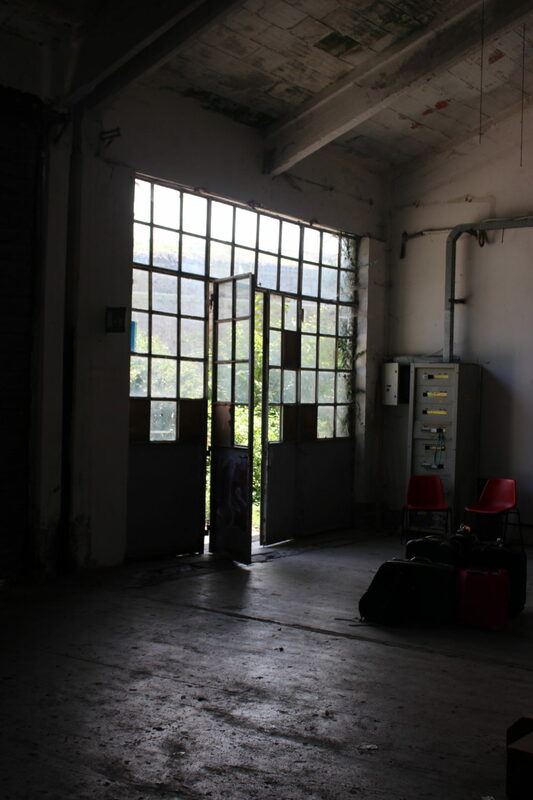 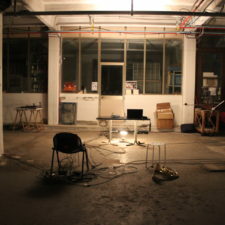 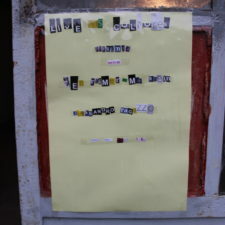 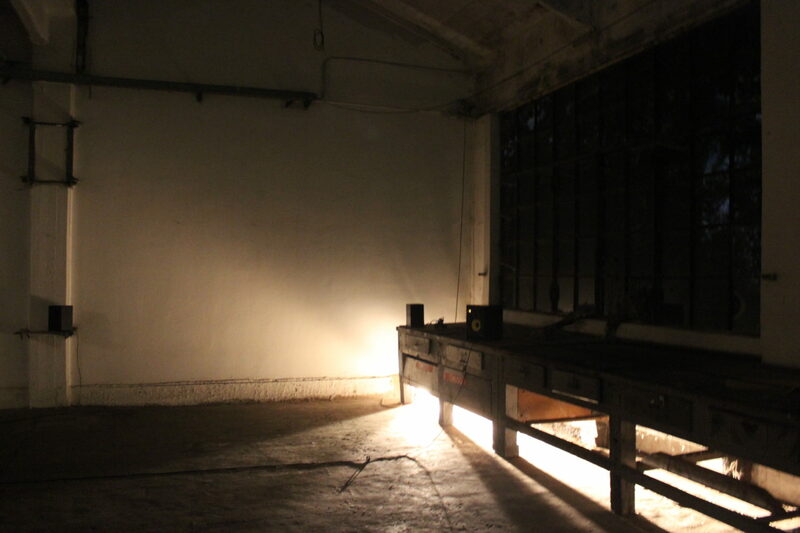 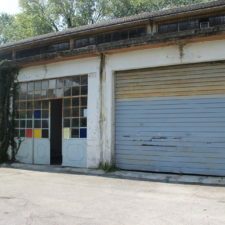 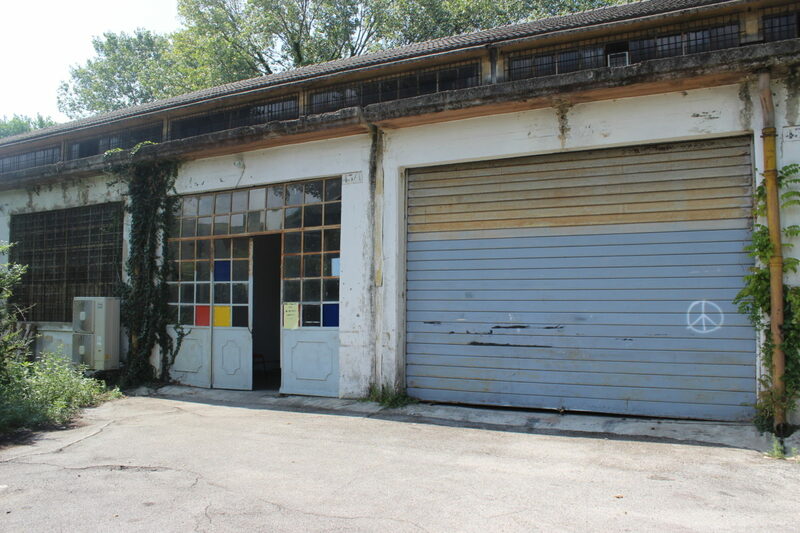 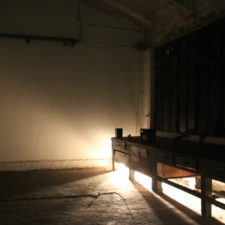 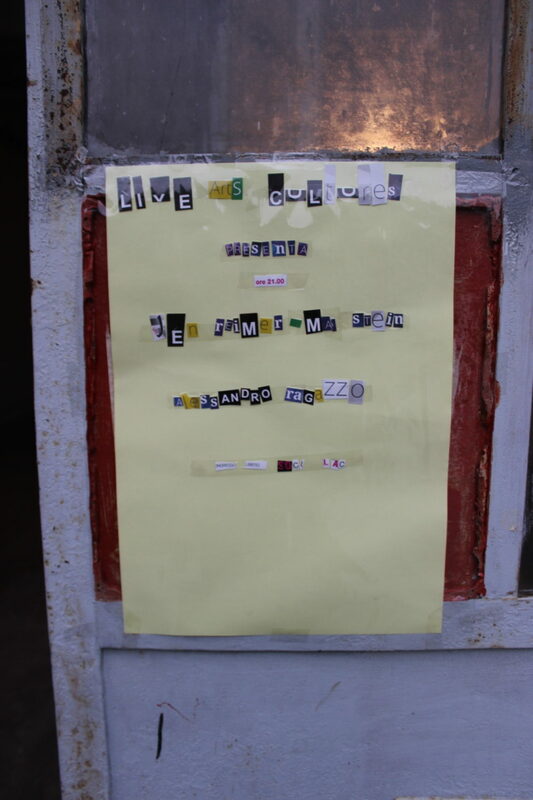 The crickets were recorded outside of the warehouse which connected to the C32 Gallery Workspace. 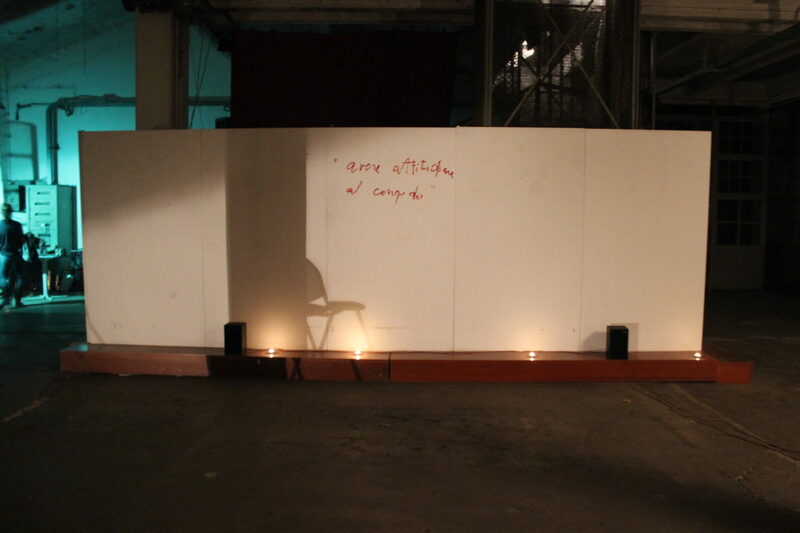 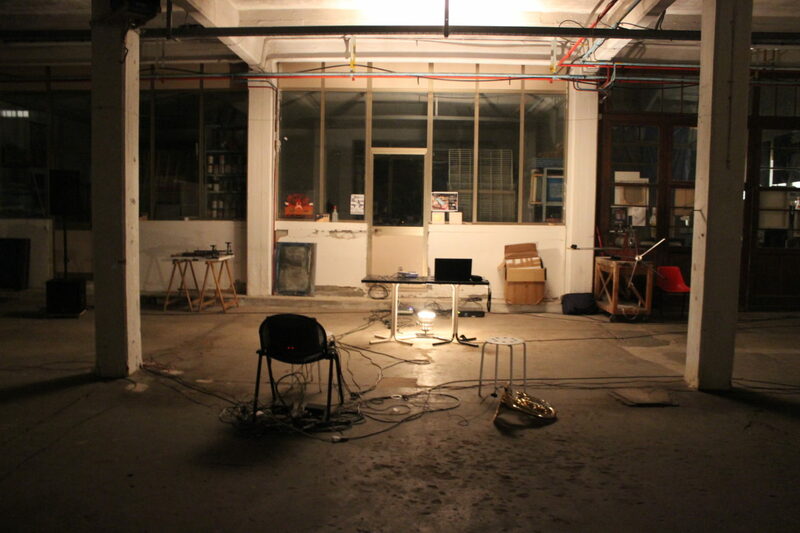 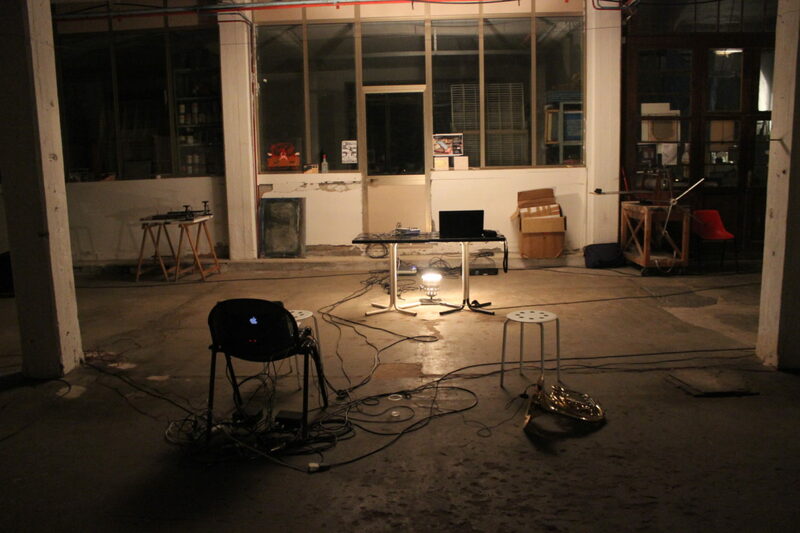 We performed with noise/experimental sound artist Alessandro Ragazzo in a vast warehouse space surrounded by candlelight.